Having a look at a bracket of red Burgundies is such a great experience. You get to compare and contrast, and, bit by bit, get your head around Burgundy. The different Villages, their characteristics. What to expect as you shift through the classification from Village to Premier Cru, then, to the top Grand Cru. We explored the Burgundy Classification system in Getting Your Head Around Burgundy Part 1. Best of all their evolution as they age and transform into tantalising glasses of heaven! Looking at four 2015’s from Magnien for our latest offer, a 2015 from Leroux, and, a 2014 Chambolle-Musigny 1er Cru ‘Les Sentiers’ gave us the opportunity to explore all of these things. 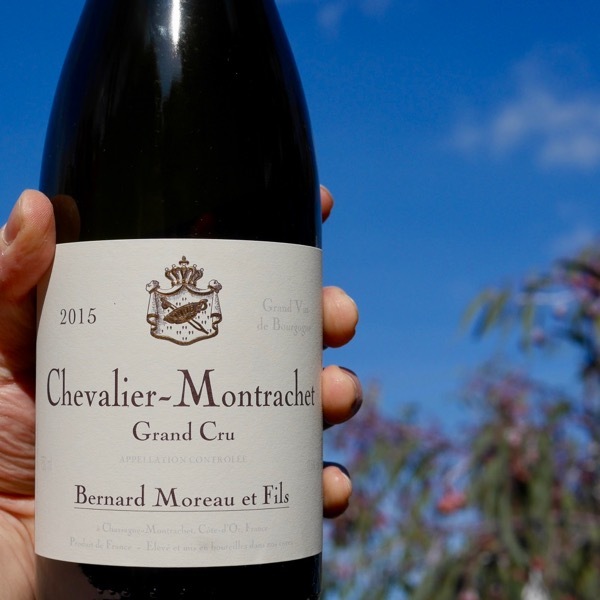 The best way to get your head around Burgundy is to drink it. We’ll be sharing these experiences with the Wine Decoded Community in the future. Stay in the loop by checking out the Events in the Wine Decoded Playground. In the meantime enjoy the film! Got a question about Burgundy? Ask us at WINE DECODED! Stay tuned for Getting Your Head Around Burgundy Part 4. Join the Wine Decoded Community to make sure you don’t miss out it’s free! We regularly have Burgundy offers. Check out our “Offers” page for current and past offers. 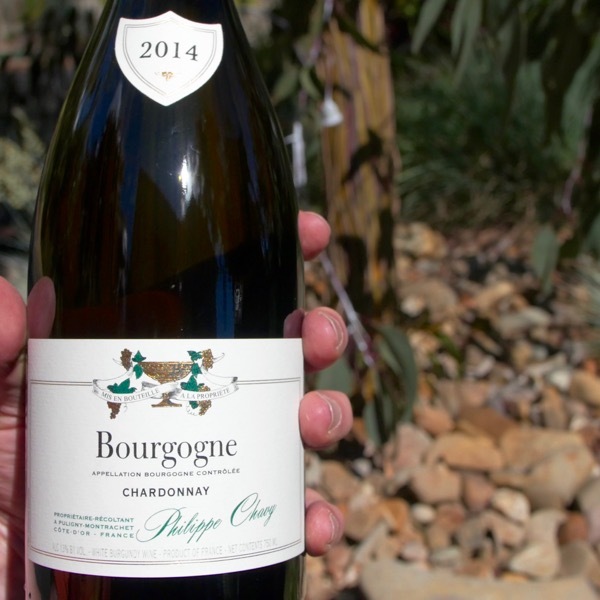 One of only 5 white Grand Cru Burgundies!